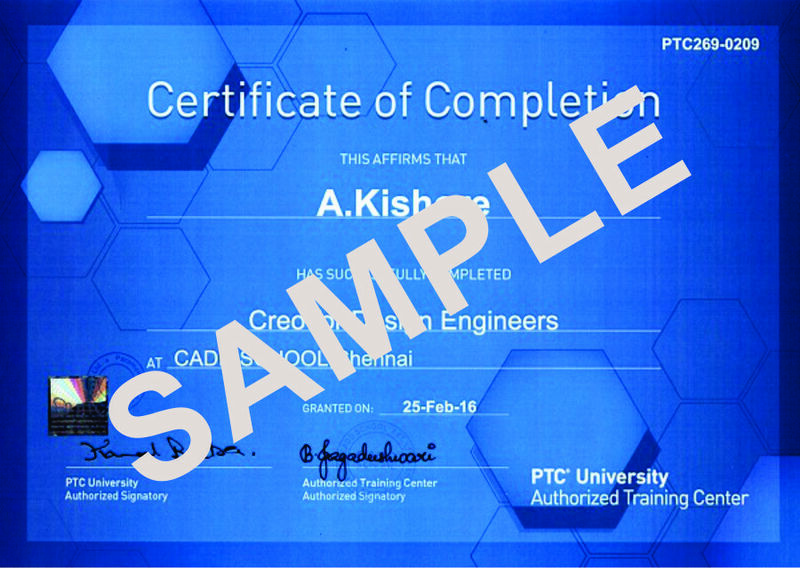 CADD SCHOOL is the best Staad.pro training centre in Chennai, India. 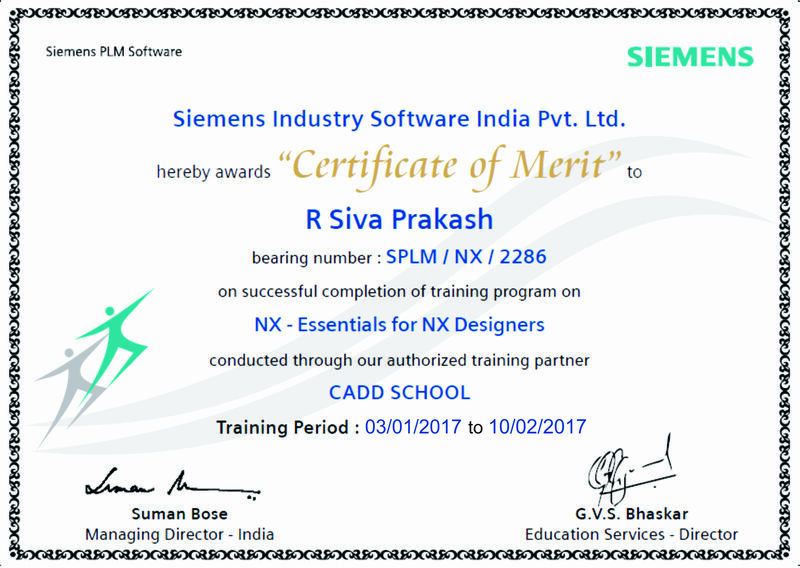 CADD SCHOOL providing industrial based training with job also individual classes by well trained faculty at cadd schoolin Chennai, India. STAAD or (STAAD.Pro) is a structural analysis and design computer program. 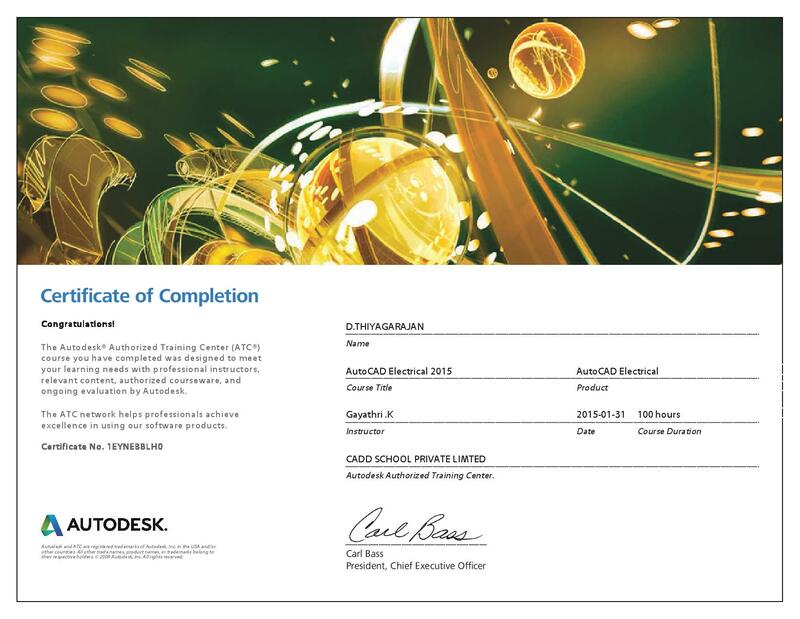 The commercial version STAAD.Pro is one of the most widely used structural analysis and design software products worldwide. 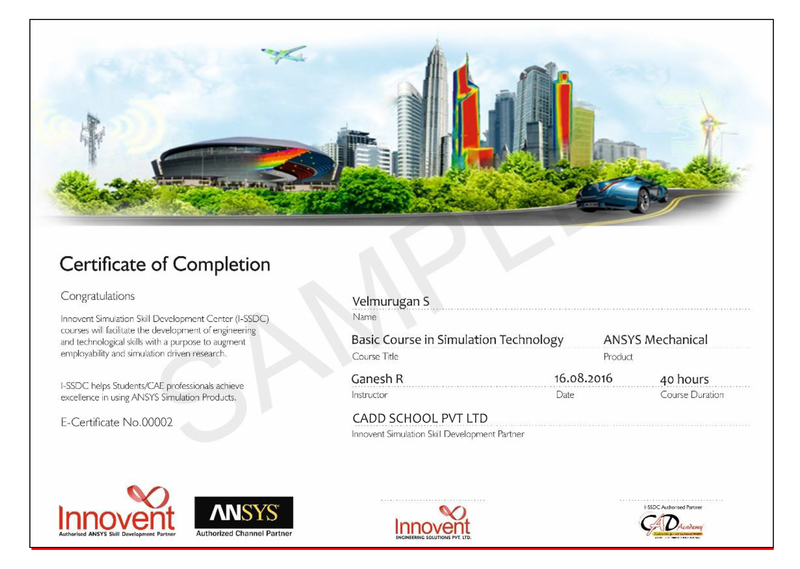 It supports several steel, concrete and timber design codes.